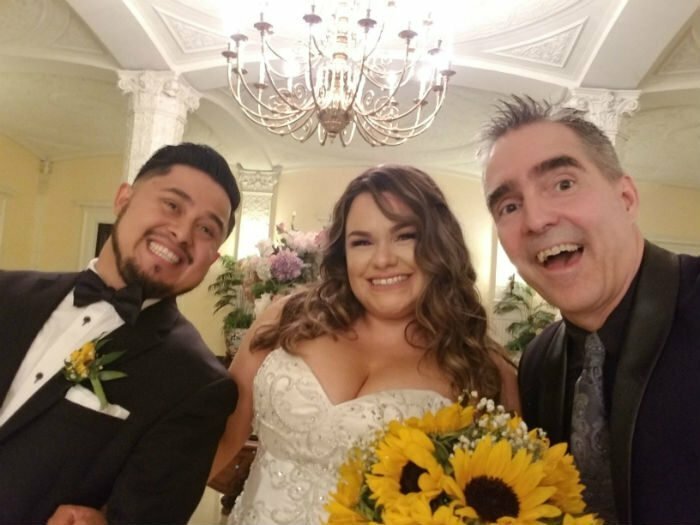 Pasadena Wedding Pianist Makes it Double Beautiful! 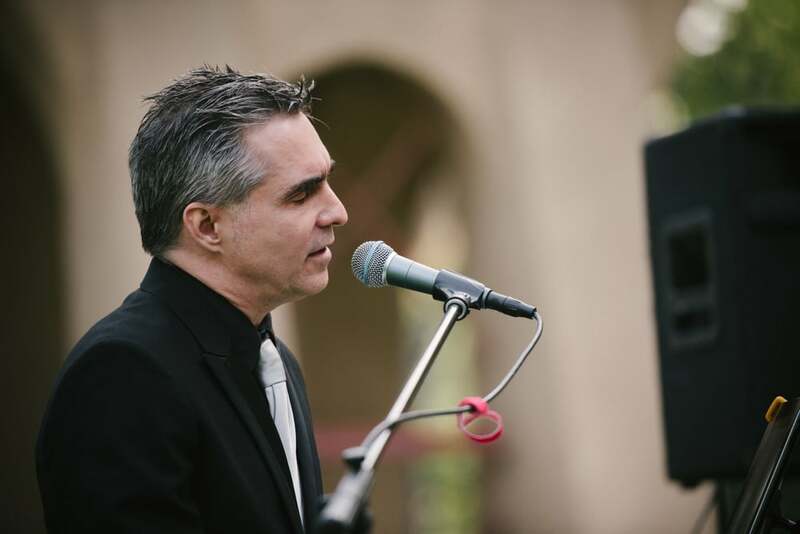 Pasadena Wedding Pianist Marc Bosserman strikes again and again…on the same wonderful wedding full Saturday in August! First of all, this was pretty super fun for me to play for beautiful Connie and her Groom at the Masonic Temple on Euclid. For instance, the piano was a beast! A beautiful vintage instrument of rare beauty. And then, the cocktail hour was a whirlwind of people coming in and the wedding party shooting beautiful photos in the area. Next, it was just beautiful to be in the space. Let alone the piano and vocals music that I was able to create in such a great space!! When I got the I found the very FINE Yamaha instrument. Once set up at I proceeded to make beautiful music for the Engagement party for the next 3 hours (minus the time for a lovely dinner and performances by the sister of the groom. One thing fun, Connie had wanted Pop Tunes and Sinatra songs and That’s super fun stuff to do. And I roped in a relative that was a musician and took a few requests. And then, as a contrast, for the engagement party the Groom had very eclectic tastes and some of the stuff I was playing like David Bowie, Space Oddity and so I was super happy to have him come over and video me and to tell me that was his all time favorite song! Epic. So, it just shows, you just never know, do you? But, playing someone’s total favorite…that is just priceless. Also, catching peoples attention with some Coldplay and finding out they cut Coldplay’s hair…What the heck!! That’s just the joy of playing the Los Angeles Area. Let me know if I can help you make it amazing! Tea Rose Garden Beautiful Venue-FINE piano!! If you want to book me you’re in the right place. I love to play for amazing events and make them even more amazing. It’s a dream job. You’ll find videos and more. Want yelp reviews? Scroll down on the home page or check out my Yelp Page!